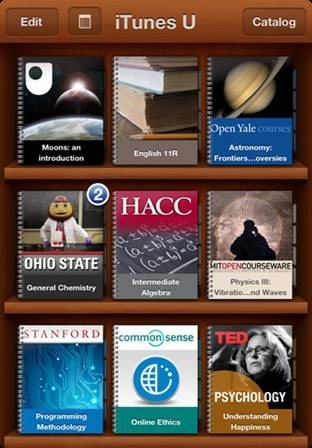 There are hundreds and thousands of free apps for iPhone. It is difficult to say which one is best among the all. So I tried to compile up a list of all those apps that are really worthy to be installed according to my use and requirement. 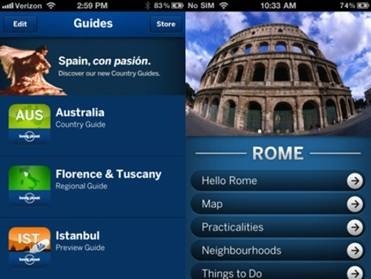 Start your journey by downloading the free Lonely Planet Travel Guides app. You can buy and store your Lonely Planet country guides, city guides, audio phrasebooks and audio walking tours. 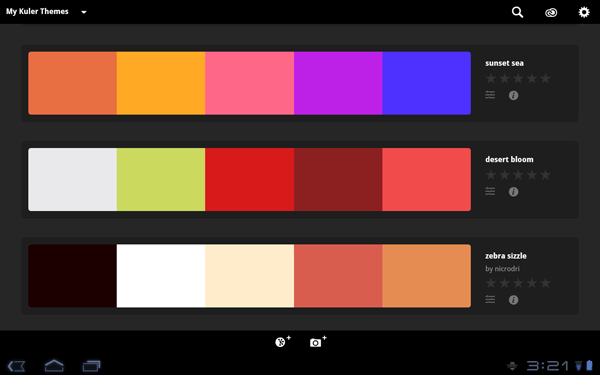 You can also check out some of the free ‘lite’ guides. Oh, Ranger! 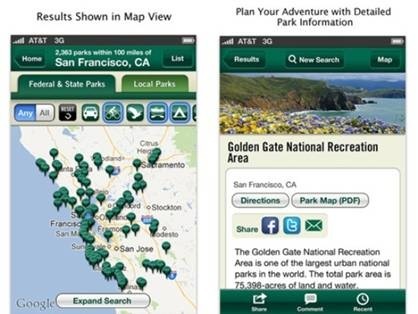 is your virtual guide to the outdoors you fire up the app, plug in your location and either see which parks are near you or find an activity you want to do to filter out the parks that let you do it. 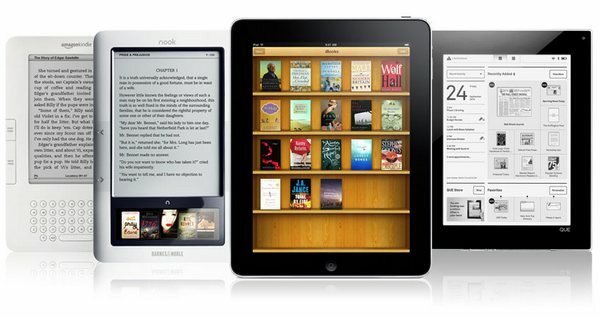 Effectively iTunes for books, the app combines a reader and store, in Apple’s typically usable and integrated fashion. 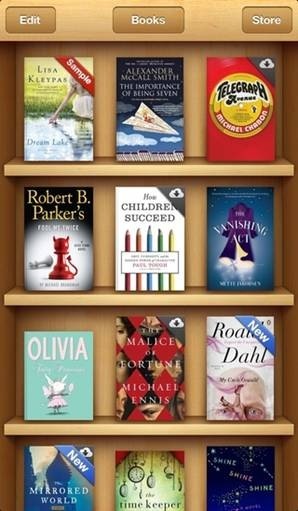 Usefully, iBooks includes PDF support and bookmarks automatically sync across devices. 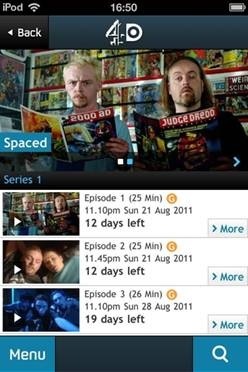 Technically, more like ‘4oD Catch Up With A Specific Chunk of Channel 4?s TV Shows Only’ (archives are minimal in the iPhone version) also 4oD Catch Up lacks subtitles and AirPlay support. But it’s free, unlimited, and gives you a month to catch up with Channel 4?s programming on your device. Take a photo, smash a filter into it, and upload it. Instagram’s service is now used by millions of people to share nuggets of visual loveliness, and the app itself is a pleasure to use, and also to browse during moments when you’re not feeling quite so inspired. New in a town and don’t know about the shops, banks, pharmacies and even your exact location. 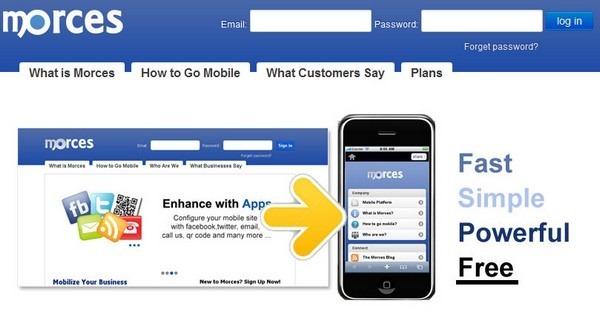 This application will guide you in the best suitable way. 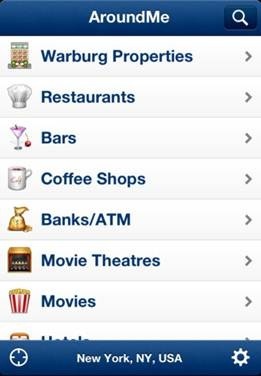 You can check your location and can find out different banks, Pharmacies, Restaurants, Bars, Coffee and approximately every famous place. The best part is that it is absolutely free of cost. Although Apple has introduced new Maps app in iOS 6, but this app is really poorly designed app. 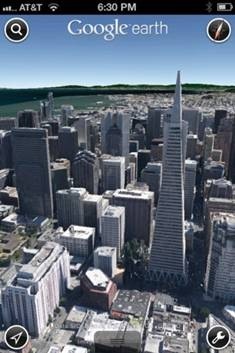 However, Google Earth by Google is a perfect app which will help you to fly around the globe with some swipes. 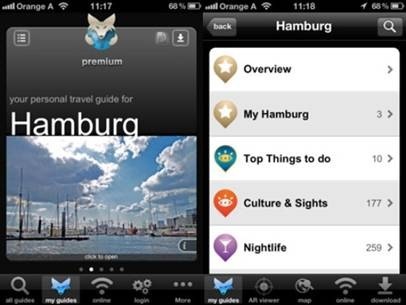 Discover the most popular destinations in the world with Tripwolf, your travel guide. Follow the recommendations of the Tripwolf community and get tips from experienced travel writers. 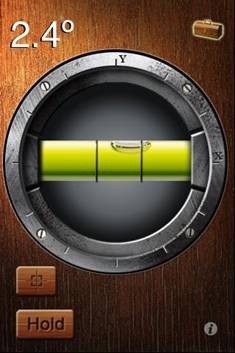 One of the tools from the excellent iHandy Carpenter toolkit app, iHandy Level Free turns your iPhone into a spirit level. By default, it’ll show just how wonky your device’s accelerometer is, but tap the calibrate button and you get an accurate and great-looking level. Chawki is a Web Developer and Designer writes for SEHabitat that help people to manage multiple websites and track their affiliate website’s key metrics quickly and efficiently in a beautiful, easy to use . Chawki Trabelsi – who has written 2 posts on Artatm – Creative Art Magazine.